This Fearless Tastemaker is from Durbs and is producer and co-host of Gagasi FM’s vibey weekday breakfast show with the name I Love Mornings (yeah, right!). But just looking at her, you know it is not all work with Njabs. She admits to being the biggest beach-bum/bookworm in the world, always looking for the best beach in the country, with a bag of books over her shoulder. And then, too, hitting the gym to banish the stress of her hectic work and social schedule. “A celebration, a night indoors with friends and even lounging on the couch with a good book.” When it comes to wine, Delush is our Fearless Tastemaker’s drink of choice. 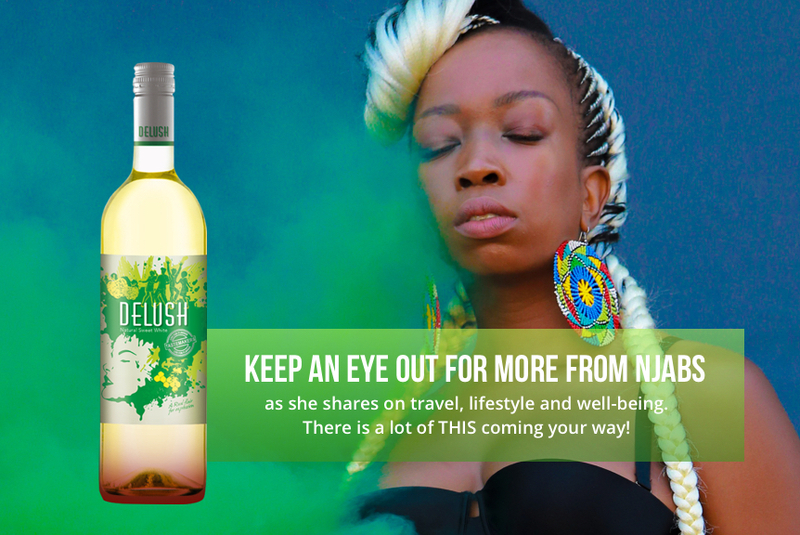 Of the three Delush wines, Njabs’s taste runs to the Natural Sweet White. When asked what she would cook and who she would invite to a dinner party, this what our Fearless Tastemaker had to say. “I’m definitely making something hearty with a Durban signature; a spicy prawn and chicken curry with basmati rice and peas. My guests would be: Oprah Winfrey, Beyonce, Anele Mdoda and Idris Elba.  Check out our two other Fearless Tastemakers AyandaMVP and Tshepi.